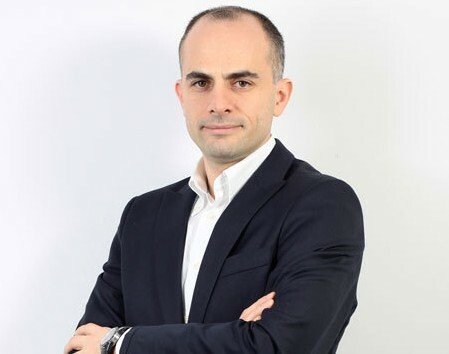 Baris is the CEO of Netmarble EMEA with its well known portal – Joygame. Netmarble Games is one of the top 10 game companies worldwide and Netmarble EMEA has offices in Turkey, Egypt and UAE with more than 130 employees in the region. In addition to PC and Mobile game publishing, Netmarble is developing and publishing several digital content and media projects such as TicTacTown, Gunun Firsati and Set Action. Baris started his career as the Marketing & Sales Manager at Bureau Veritas. He then worked as the Operations Director at Adecco. He is now also a board member of HUGENT Consultancy.